Thinking of leasing? Think of Thames Leasing! We deliver a personal and complete service to help locate and finance your next vehicle. We are small but efficient. We don't believe in information overload that will leave you confused or unsure. Tell us what you want and we will go and find it. Tell us your budget and we will find a finance package to suit. 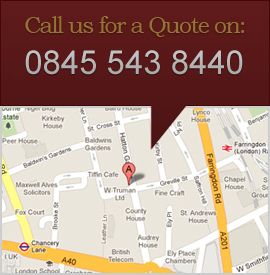 We use our network of contacts and corporate terms to get you the very best price for your next car. Do you want new or used? We don't mind! With over 25 years in the business - our team know where to go to find that exclusive car, where to get the best finance deals and the quickest delivery. Discretion is our middle name. We regularly supply cars to well known celebrities and sportsmen and women. We will collect your new car by trailer and deliver to your door. So, look no further.... Thames Leasing is your Car Finance Solution throughout the UK. We look forward to working with you for that special purchase.